Demand for clean, renewable energy in the United States has increased rapidly in the past decade. Foster Brothers has engineered biofuel wood products that can help to meet this growing demand. Foster Brothers is the leading supplier of biofuel for colleges, city municipalities, and the correctional institutions in the state of Missouri. We offer shipments of our biofuel products by the truckload or barge-load to most area’s in the Midwest. 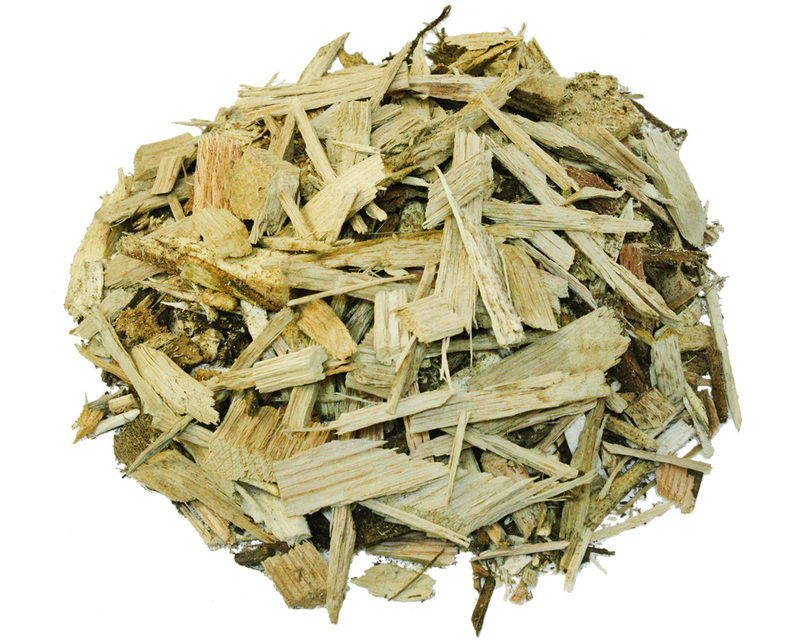 Our biofuel wood products are a locally-sourced renewable energy source. When combined with traditional fuel inputs, our biofuel wood products help to improve air quality. All our biofuel products are sustainably harvested.